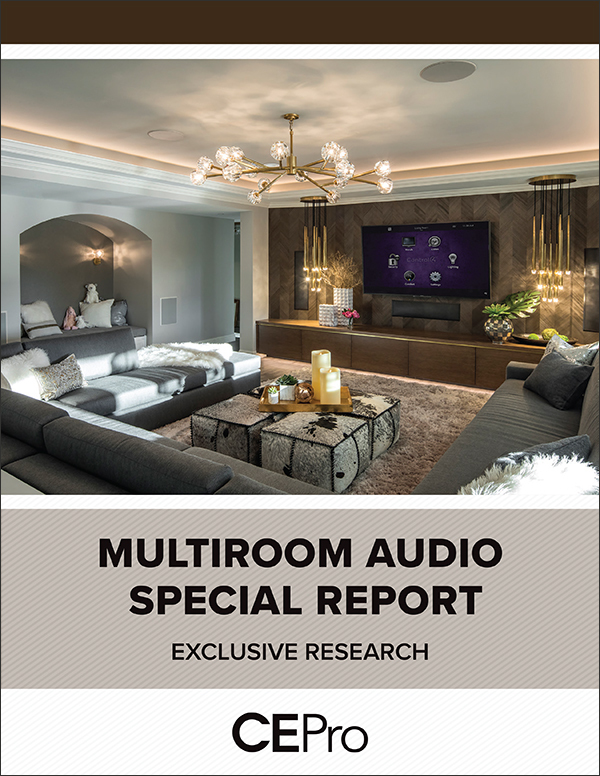 First-ever CE Pro Multiroom Audio Deep Dive Study reveals benchmarks for margins, man-hours, wireless vs. hardwired and more key data. The multiroom audio market has exploded over the past several years, driven by huge consumer awareness from brands like Sonos, Bose and others. 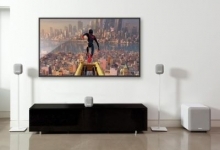 What are integrators doing to take advantage of demands for multiroom audio? How are integrators making money in a tight-margin situation? What is the rate of attachment sales to multiroom audio equipment? Residential installations are evenly split between new construction and retrofit projects. Average profit margin for a multiroom audio system (equipment and labor) is 38 percent. Big issues face both integrators and consumers due to pricing pressure, decreasing equipment margins and voice control integration issues. Learn more. Download your FREE report now.